With these mid-range masters, you’ll be wondering exactly why your mates are dropping R10k on a smartphone. 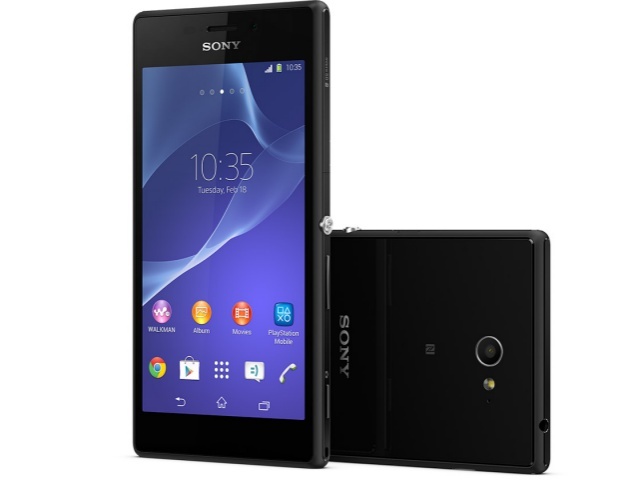 The Xperia M2 from Sony is very much a meat and potatoes smartphone, featuring little with regard to standout specs, but still unrestricted in terms of the elements a user would want from a solid device. If there is one strike to be levelled against the Xperia M2, it lacks dust resistant and waterproof capacity, which has become synonymous with Xperia devices recently. From a performance perspective, the Xperia M2 is no slouch, incorporating a quad-core 1.2 GHz Snapdragon 400 processor, 1 GB of RAM and 8 GB of internal memory. All of which housed under a 4.8" (540x960) display which is clear enough for use in a variety of lighting conditions. Nokia has long offered a range of devices aimed at targeting a variety of price points. Its mid-range smartphones are no different, with the Nokia Lumia 625 (review) standing out in particular, chiming in at R3 500. So what does that relatively small outlay get you? For starters, a 4.7" LCD display (480x800), making it well sized for viewing video content or images captured on its 5 megapixel primary camera. 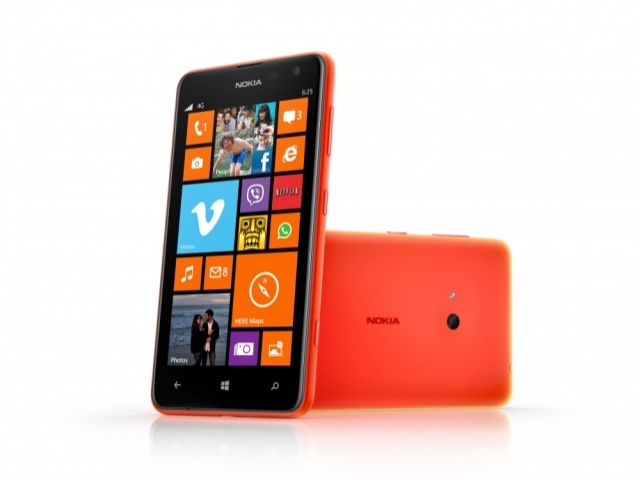 Internally, the Lumia 625 features a Qualcomm 1.2 GHz processor, supported by 512 GB of RAM and 8 GB of memory storage. All of which adds up to the best value for money WP8 experiences in the mid-range market. In terms of local visibility, Huawei might not yet be as known as its Korean counterparts, but the Chinese manufacturer's latest mid-range offering, the 4G-enabled Ascend G6, may just change all that. The reason for the G6's appeal lies in its highly specced internal components, with a Qualcomm quad-core 1.2 GHz processor, 1 GB of RAM and 4 GB of storage capacity. All encased under a 4.5" qHD display (540x960). The other aspect weighing in its favour is a competitive asking price, which is recommended at an estimated R4 100. 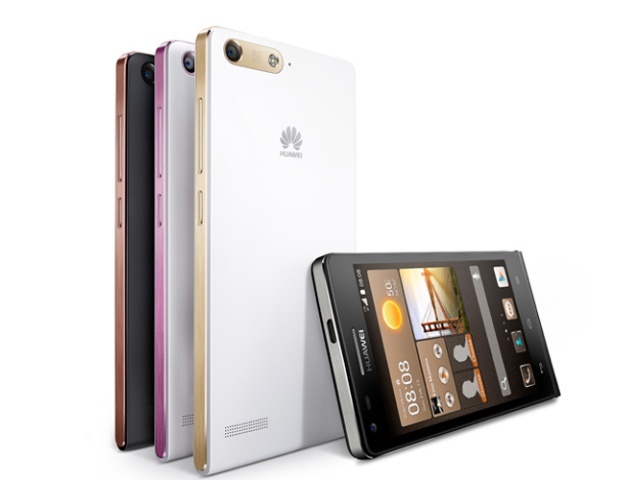 Huawei has also fitted it with a solid 8 megapixel camera, and full HD video recorder. Taking all this into account, the Ascend G6 packs enough punch for users to happily wield it in front of iPhone and Galaxy users. Now we head into phablet territory, with the LG G Pro Lite, which integrates a 5.5" display for users to play on, with LG's dedicated stylus pen (included with purchase). What makes the G Pro Lite enticing, is its ability to deliver a genuine phablet experience at an equally attractive price point. This means users can annotate or edit both documents and images, thanks to the stylus, akin to the Samsung Galaxy Note 3 (review). 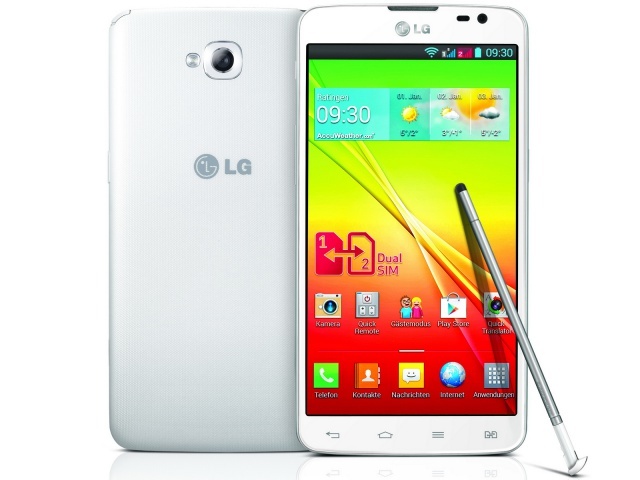 LG has fitted a dual-core 1 GHz Mediatek chipset with 1 GB of RAM and 8 GB of internal storage, run on Android 4.1.2 (Jellybean). When you factor in the G Pro Lite's R4 800 cost, half that of the Galaxy Note 3, it might just be the bargain of the year. The HTC One proved one of the best Android smartphones we tested last year, and the scaled down One Mini (review) is equally appealing, with the added benefit of retailing for nearly half the price of its bigger brother. Externally, HTC still favours the aluminium unibody design, which houses its crisp 4.3" display (720x1280) that produces a surprisingly high 324 ppi pixel density. 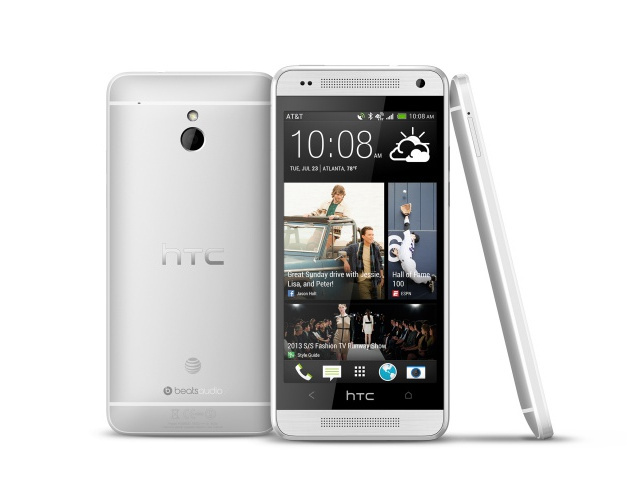 Although lesser specced that the HTC flagship device, it still runs a formidable Dual-core 1.4 GHz Qualcomm Snapdragon processor, with 1 GB of RAM and 16 GB of internal memory to keep users more than satisfied. Added to this, is the integration of Beats audio enhancements, which produces solid sound quality. When you factor in that all this will only cost you R5 500, the HTC One Mini may be more enticing than the flagship variant.